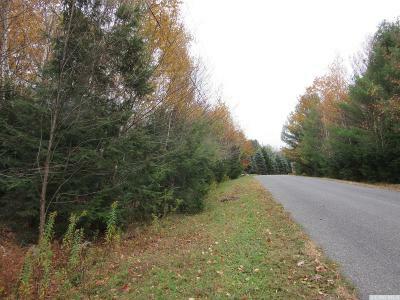 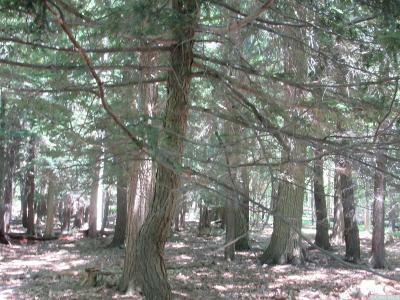 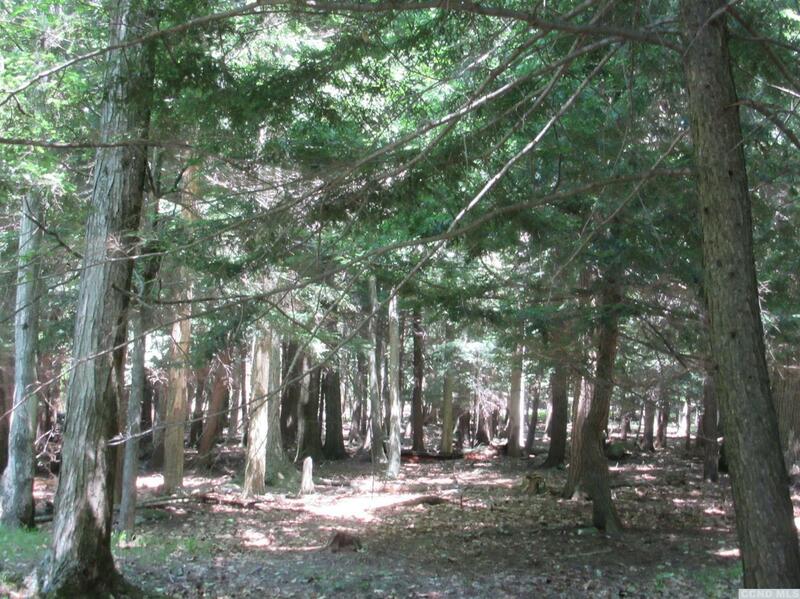 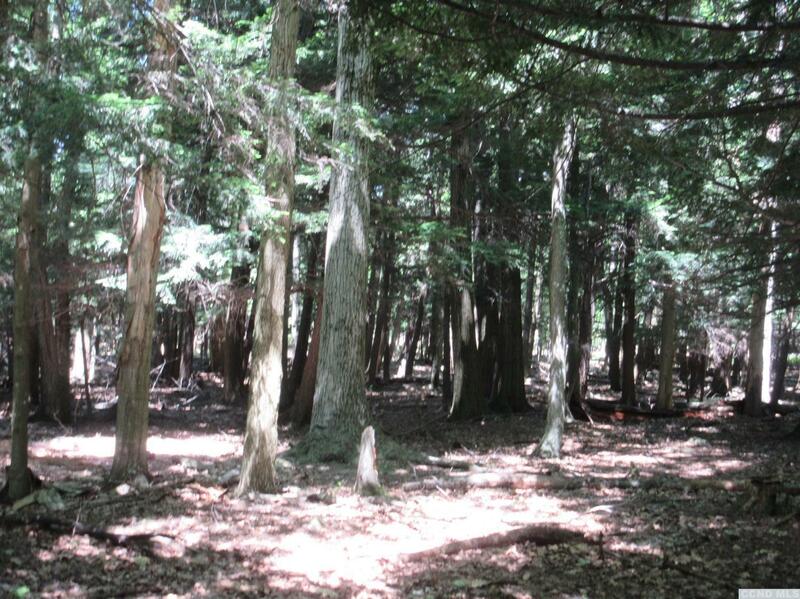 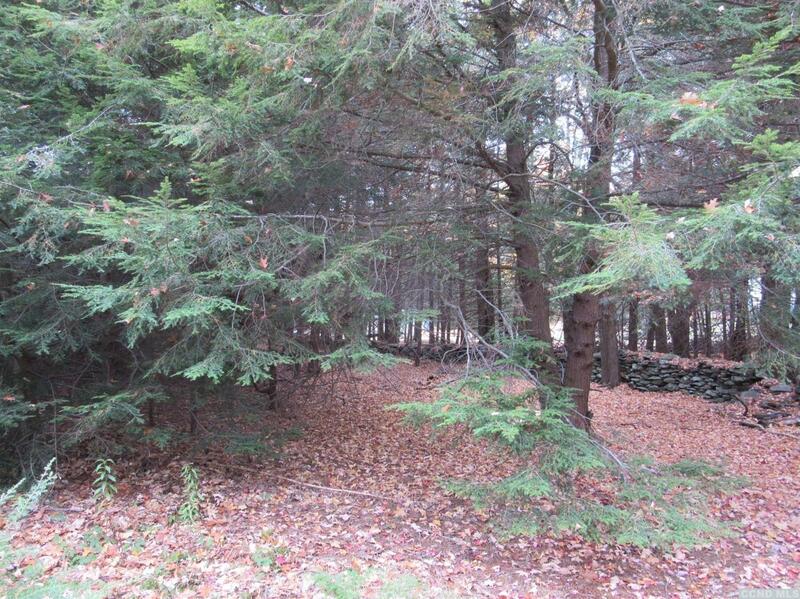 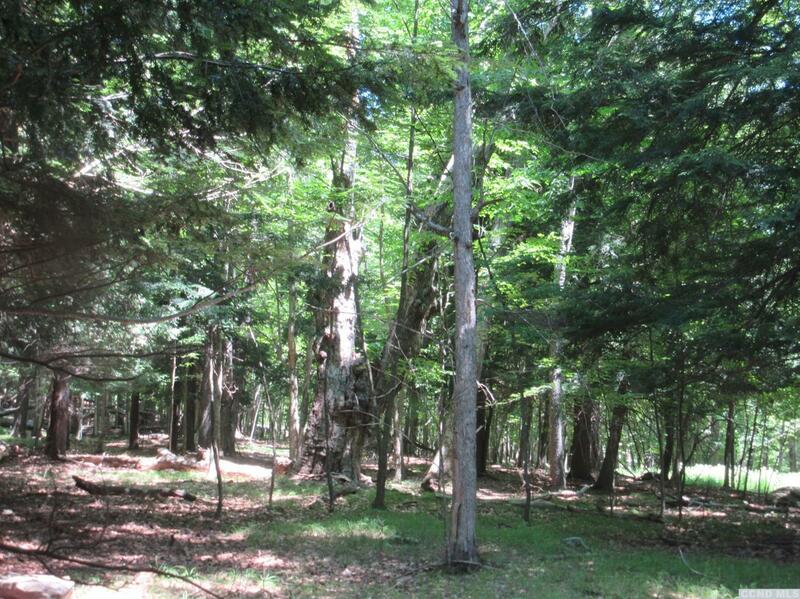 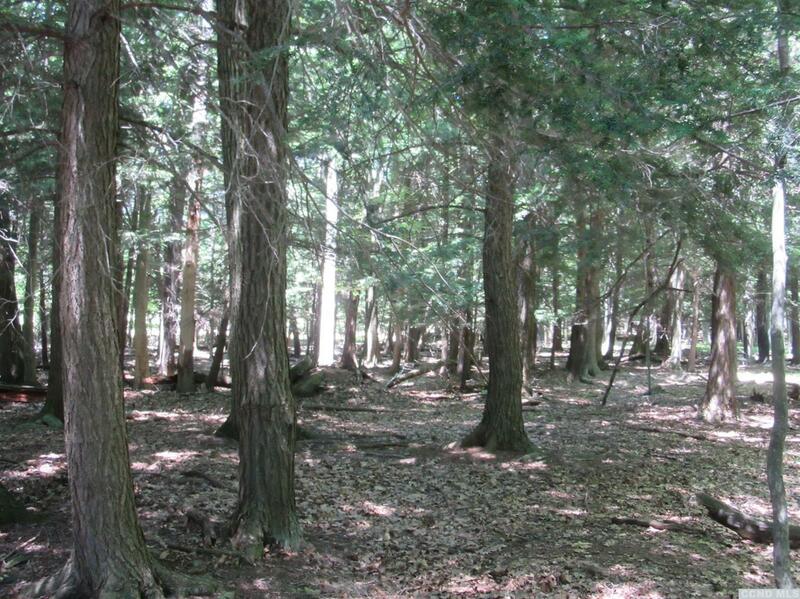 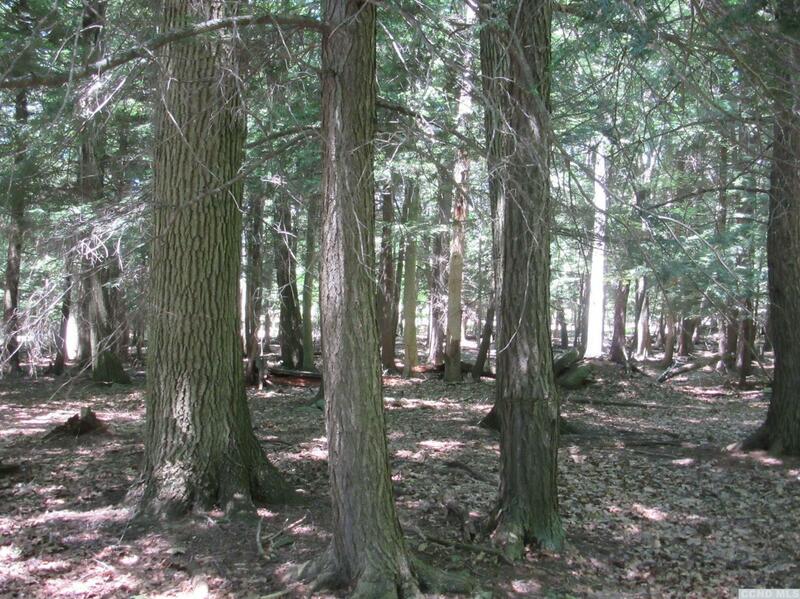 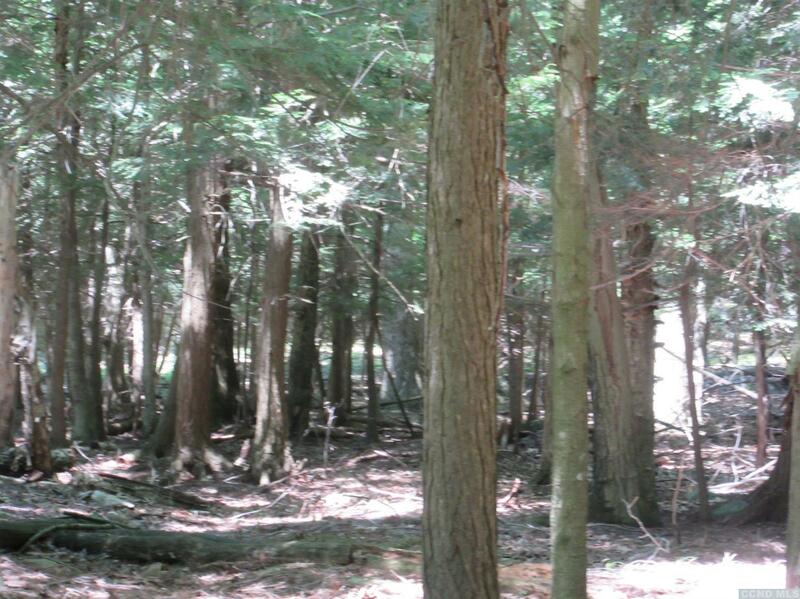 Beautiful wooded property with lots of pines is perfect for this lovely Ranch with full basement. 100' of stone driveway included. 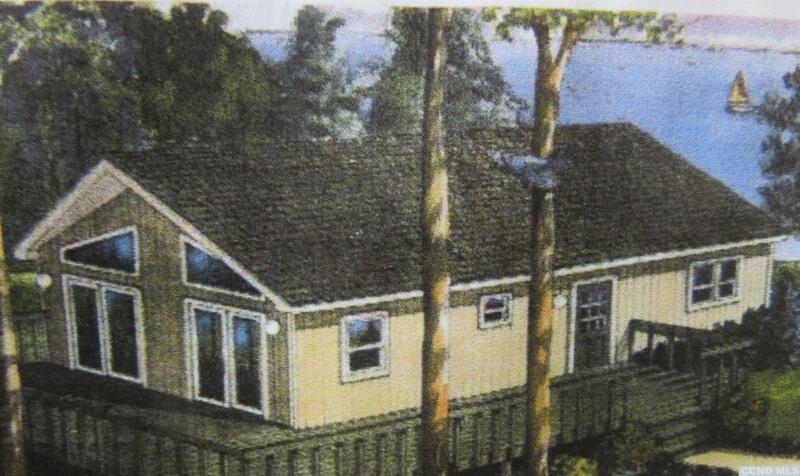 Don't need a basement house would be $229, 900 with crawl space. 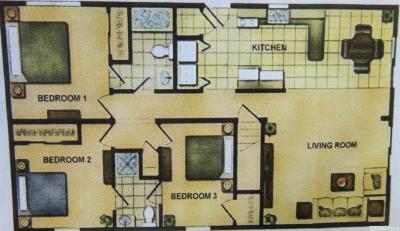 Can you imagine a new home with 3 bedrooms and 2 baths for this price. 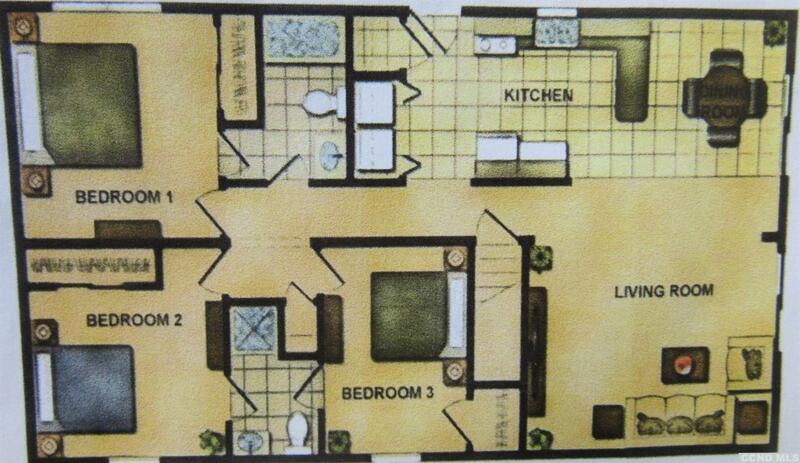 Living room with cathedral ceiling and granite counters in kitchen. White 6 panel doors with level handles, deck not included in this price but an optional. It is on a quiet street with other homes nestled in the woods. 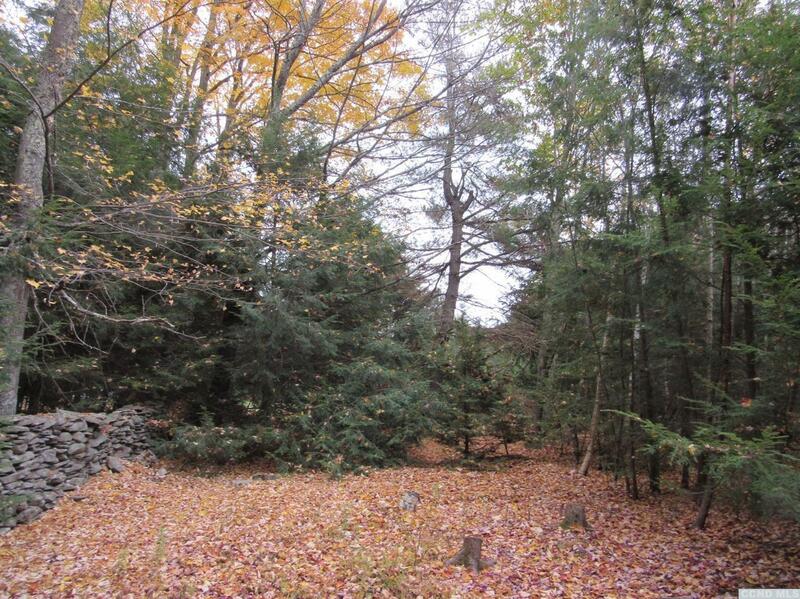 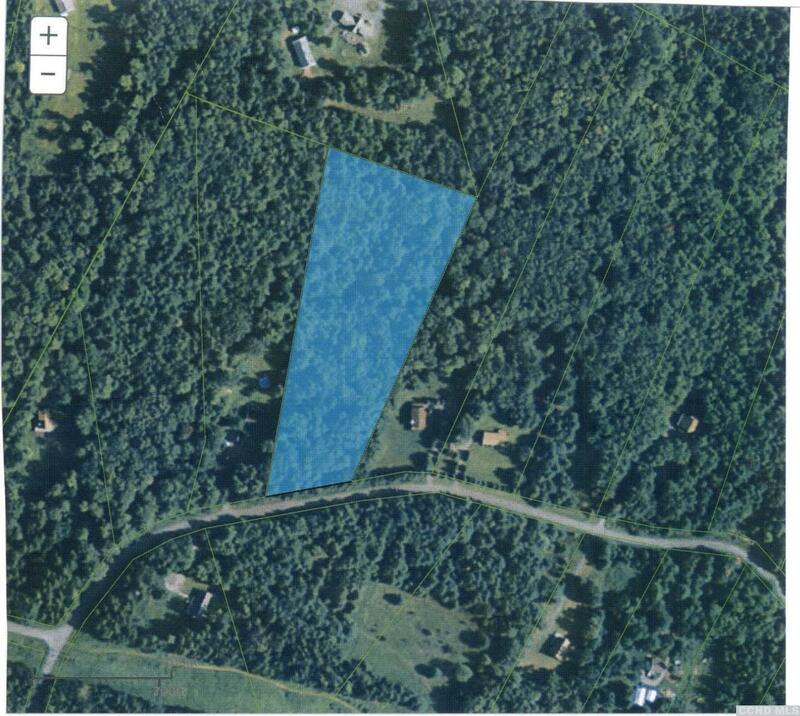 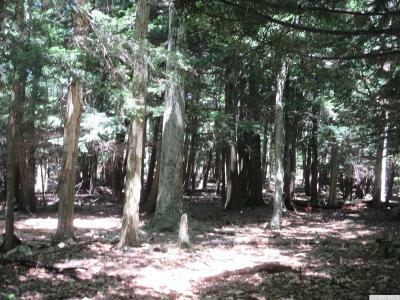 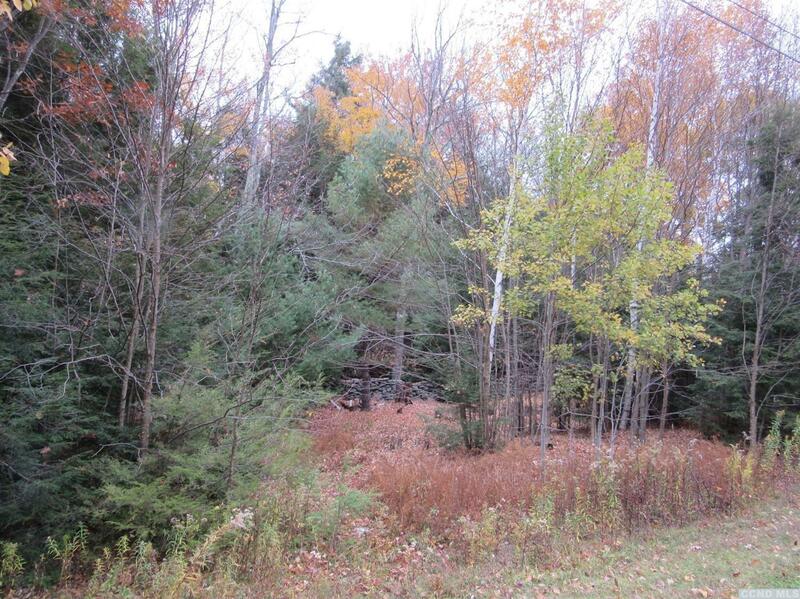 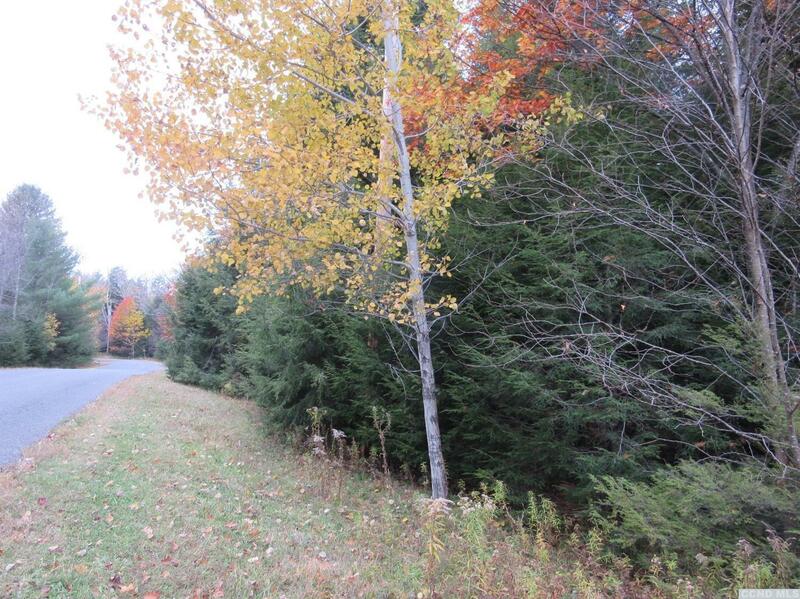 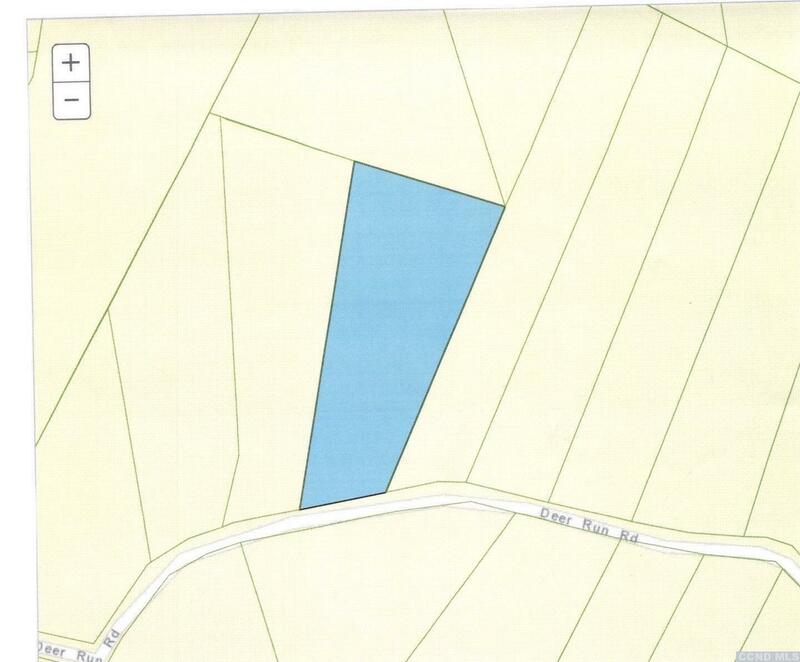 It has lots of privacy on this 5.1 acre lot. Frontage is 195 and opens to 380 to the rear. Close to Hunter and Windham Mountains for skiing and adventure parks.